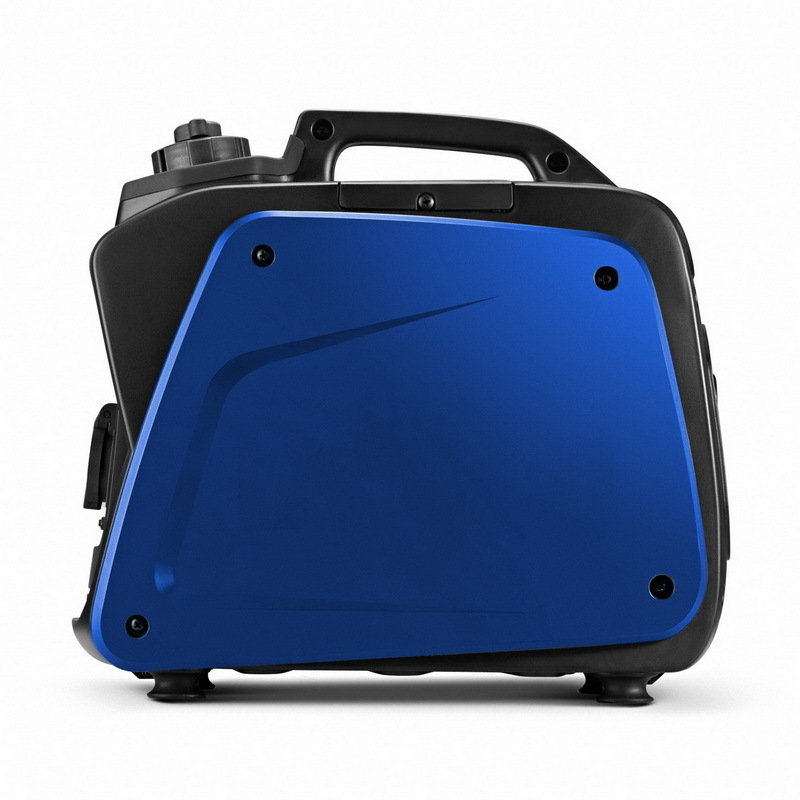 The provider of no fuss power when you are on the road or on a camping trip, this inverter generator will run silently whilst offering power for sensitive appliances. 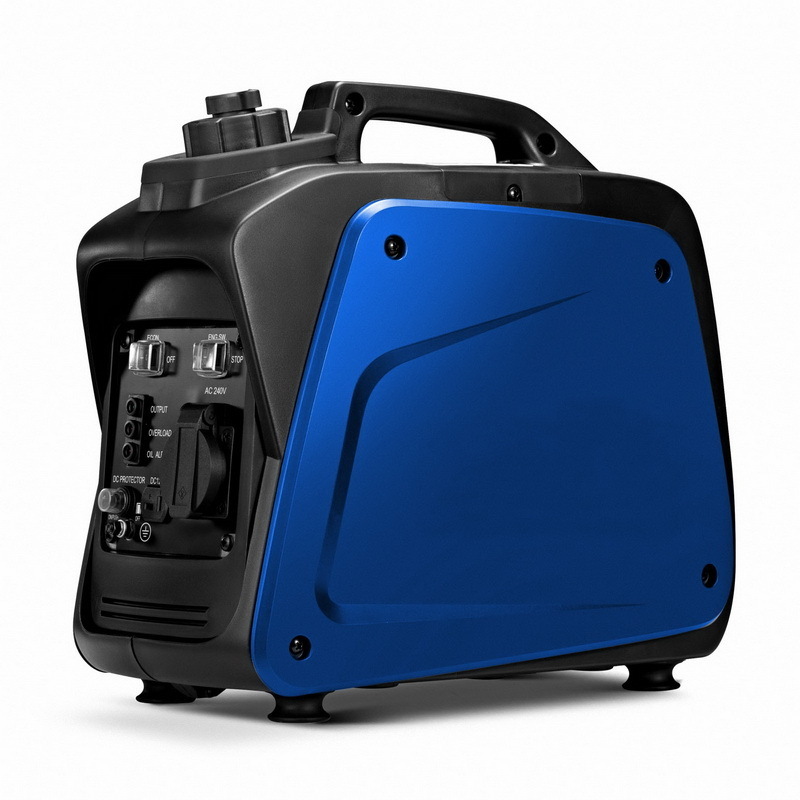 This latest 1.0kVA inverter generator is a must have for holiday lovers. Its lightweight and compact build is designed specifically to suit Australian campers who don't have any extra room to spare for camping trips. 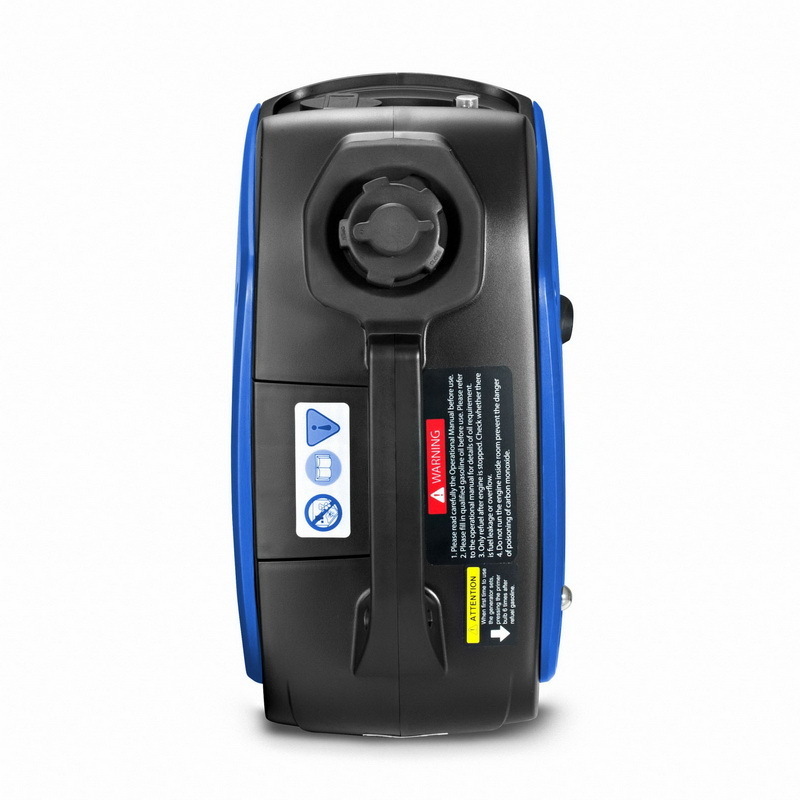 Continuing excellence in producing silent generator, this latest release carries the same noise-reduction feature enabling operating sound levels to go as low as 57db/7m. 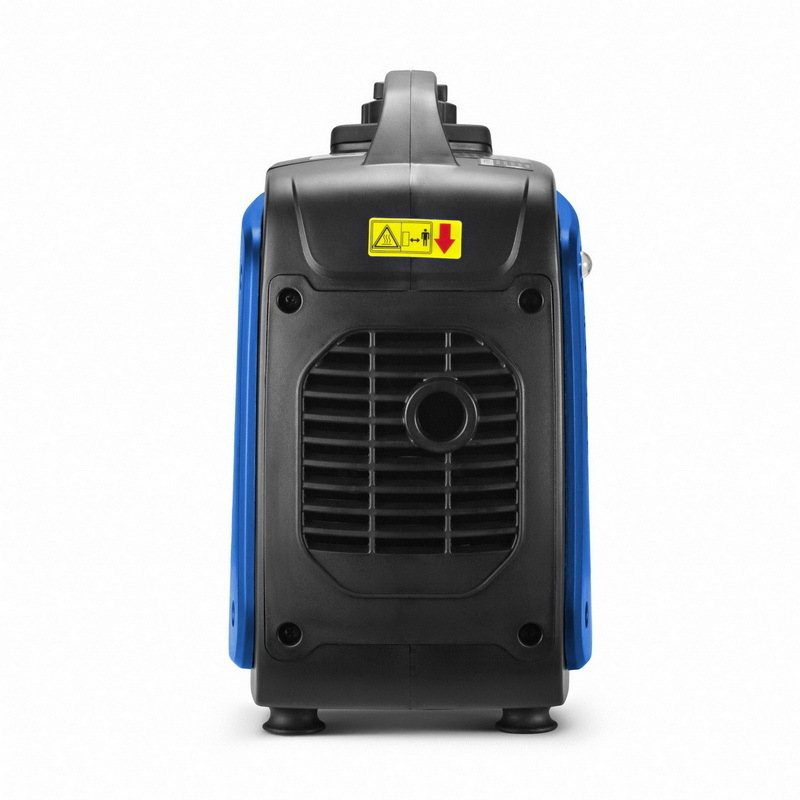 The inverter technology gives you pure sine wave output that protects sensitive equipment like laptops and smart phones. 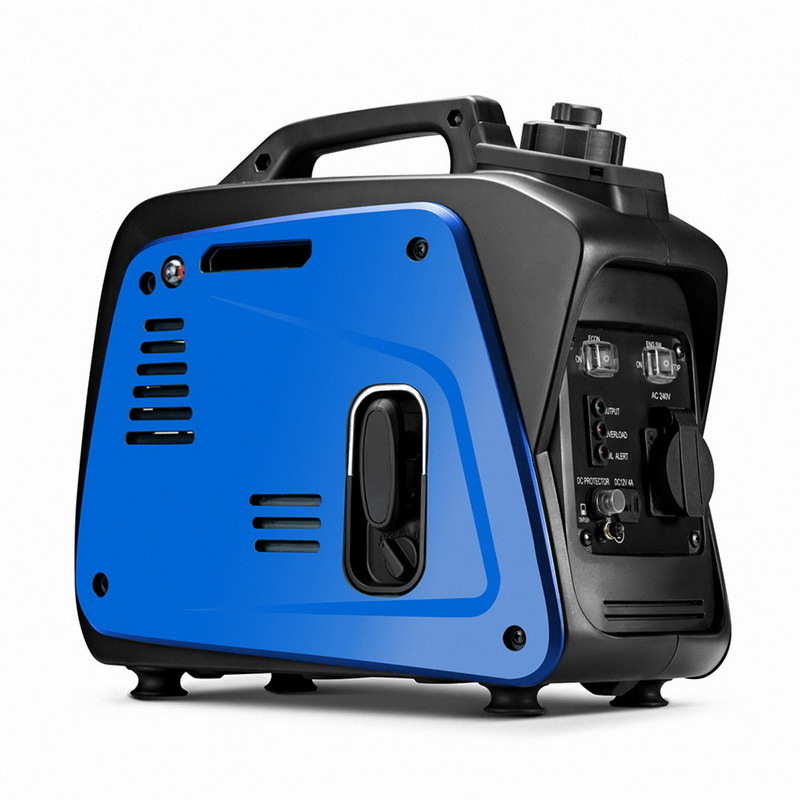 Not just for the campers, this machine is also a must for tradies and handyman who require power for their tools when no outlets are available. 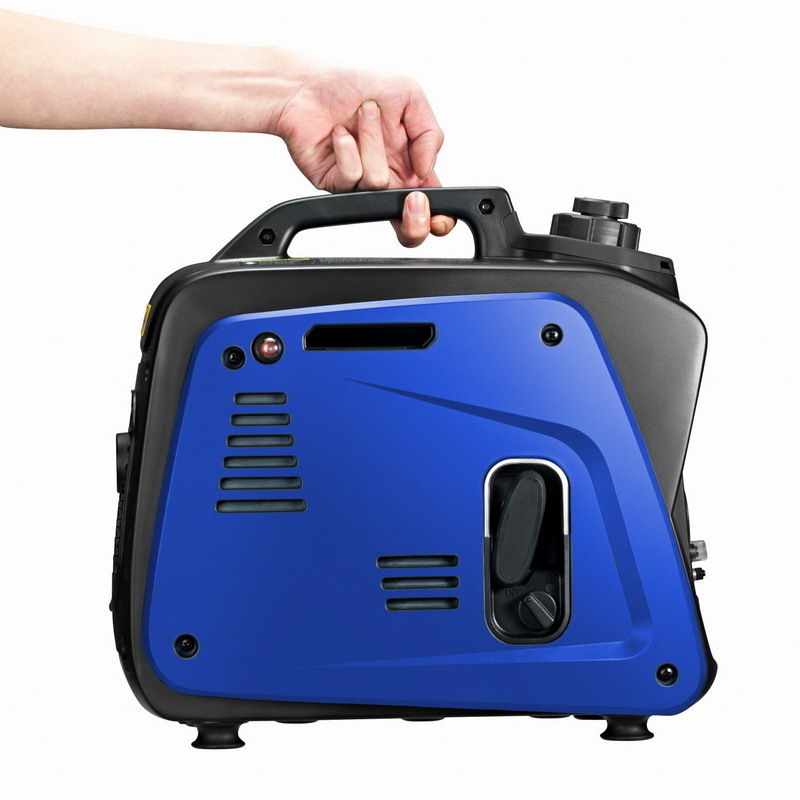 Producing a peak output of 800W and continuous output of 700W, you can rely on this 1.0kVA inverter generator to run your power tools, electronic devices, lightning and other various appliances. Features an automatic throttle that is proven to save fuel and prolong the motor's life. IMPORTANT: PO Box addresses not accepted. Please provide residential or business street address (including Level and Company name) at check out. Delighted with this purchase. Good instructions. It’s nice to have a back up especially as the weather is unpredictable!